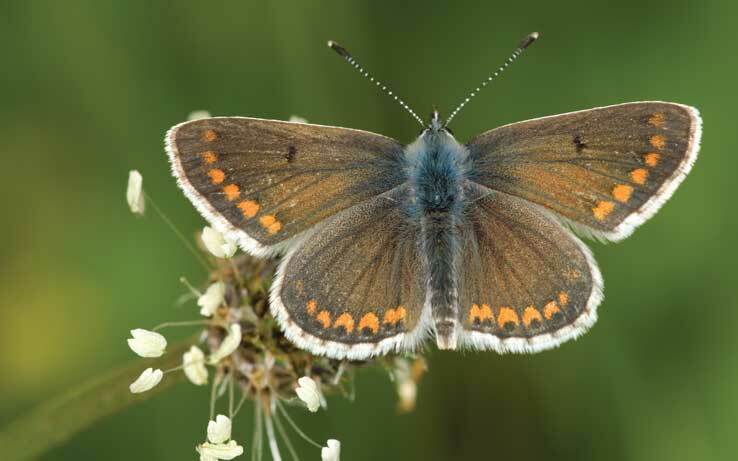 A beautiful but practical guide to bringing our gardens and the countryside back to life by re-introducing the wild flowers that used to provide food for birds, butterflies and other insects and were a constant delight to the human eye. 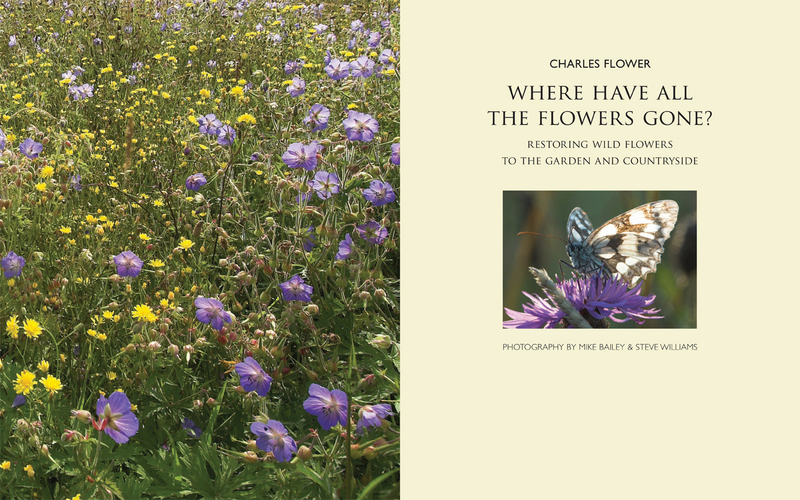 We have been through many painful years of seeing our meadows destroyed but Charles Flower proves that it is possible to plan for diversity, harvest seed, propagate it and create new meadows, woods, hedges and ponds so that wild flowers can be successfully re-established not only in the countryside but also in our gardens, thus ensuring a supply of nectar over a long period – from the woodland primrose in March through to fleabane in the wet meadow in September – that will entice back countless butterflies and other insects. 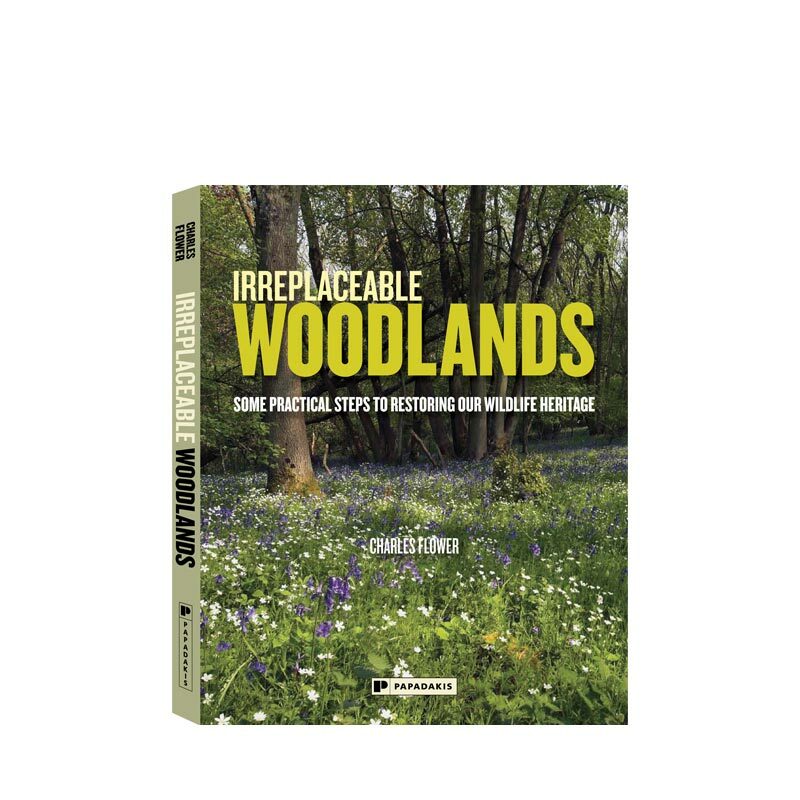 This book is full of practical advice amassed by someone who has devoted all his energy to good management of the countryside for over twenty years. 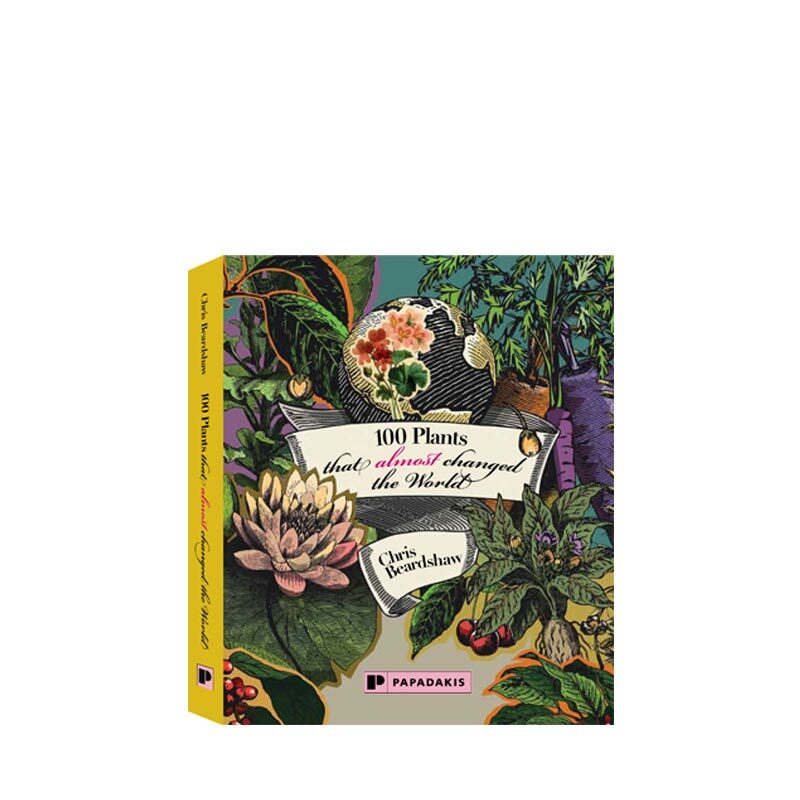 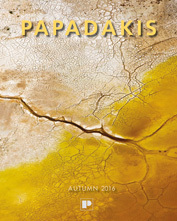 It recounts the story of how he has helped restore the flowers – and thus ensure the return of wildlife – to numerous gardens, farms and estates, a story documented by glorious photographs that cannot fail to inspire. 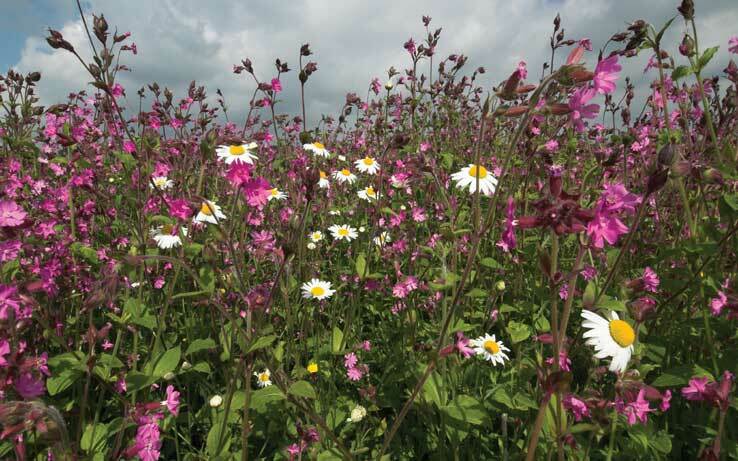 Charles Flower is a consultant working with individuals, farmers and landowners as well as parishes and other groups to safeguard wild flowers and increase plant and animal diversity. 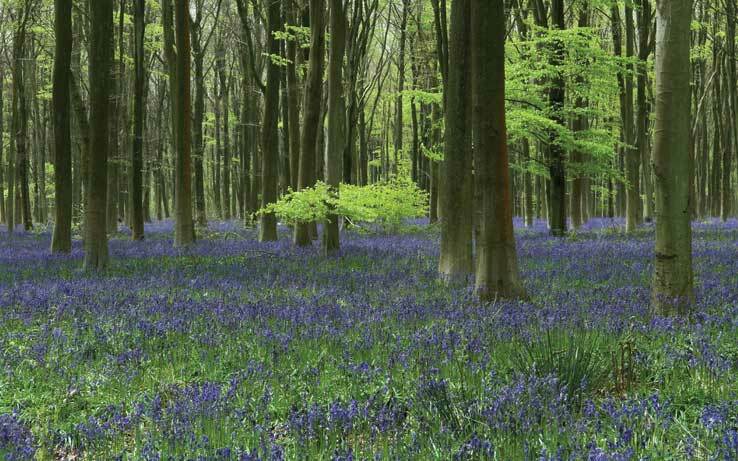 He is developing improved methods of wild flower restoration, owns the Flower Farms seed business, holds workshops and manages his own 25 acre hazel copse. 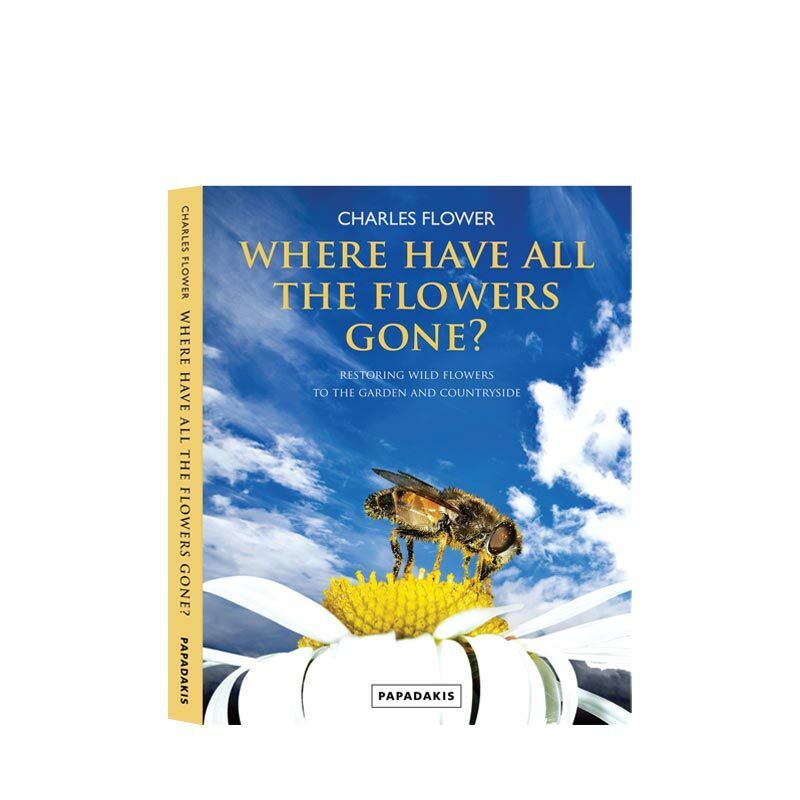 His first book Where Have all the Flowers Gone? 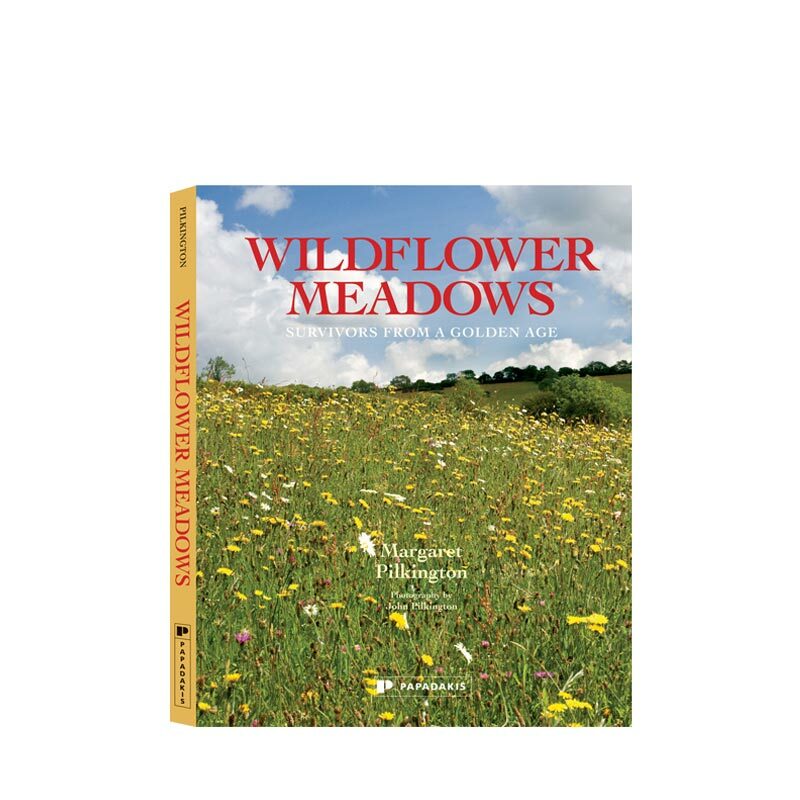 Restoring Wild Flowers to the Countryside was published to great acclaim in 2008. 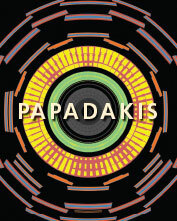 "Lavish illustrations, nostalgic photographs and plenty of advice. 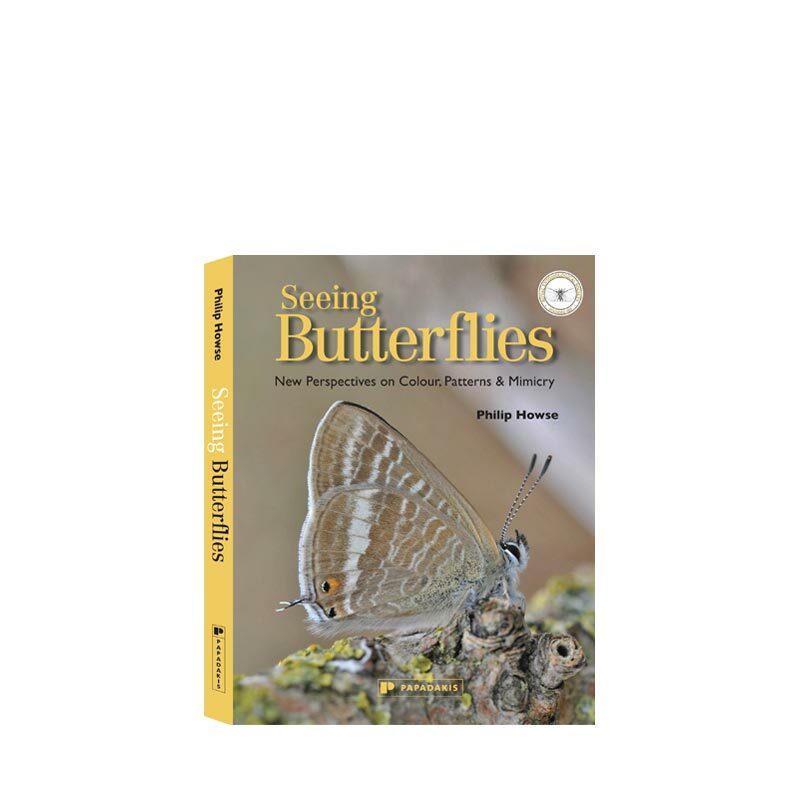 His passion comes through on every page"
"A detailed account of what species to grow and where to grow them"
"This is a must, a practical and inspirational guide, for anyone wanting to bring the countryside back to life"